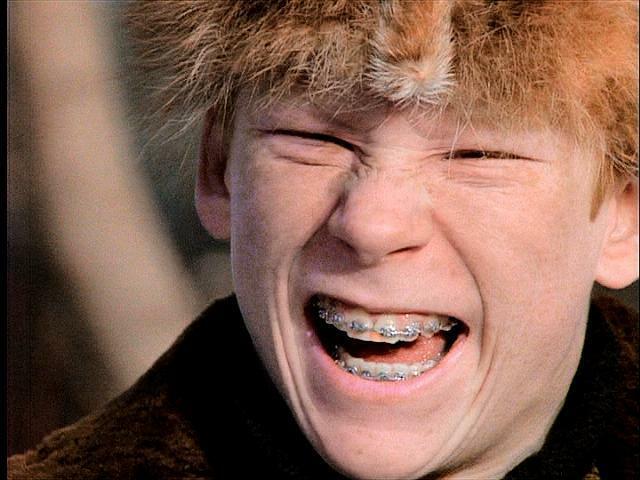 It’s that time again where nobody cares about my blog but me 🙂 Yes, I’ll begin posting my word counts every week, on Sunday, with either a Ralphie if I break 7k words in 7 days, or a Scut Farkus if I don’t. All the editing and post-publication “stuff” is done for Fool’s Ride, and it’s time to keep on keepin’ on. Can’t be a writer if I don’t write, can’t be an author if I don’t auth.